Malcolm Gladwell on why he feels Twitter and Facebook won't be fueling the next social revolution. 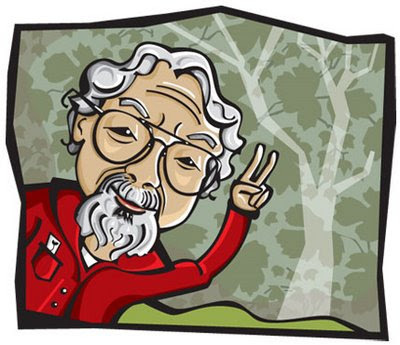 Dan Gardner on David Suzuki, the end of days and humility. Philosophy prof. Chris MacDonald wonders about our right to know what we're eating. Martin Robbins provides a sadly hilarious blueprint of most mainstream science reporting.